Amidst all of the excitement surrounding the baby, we are still finding time to cook! This week, we decided to re-create one of our favorite meals! Over the last couple of years, Ryan has had to travel to Boston several times for work. Each time he comes home he says, “You have GOT to try the Bombolotti Al Forno that I had in Boston. There is this great little restaurant called Ristorante Fiore…” Lucky enough for us, worked landed BOTH of us in Boston last fall in the same week…overlapping by 1 day. 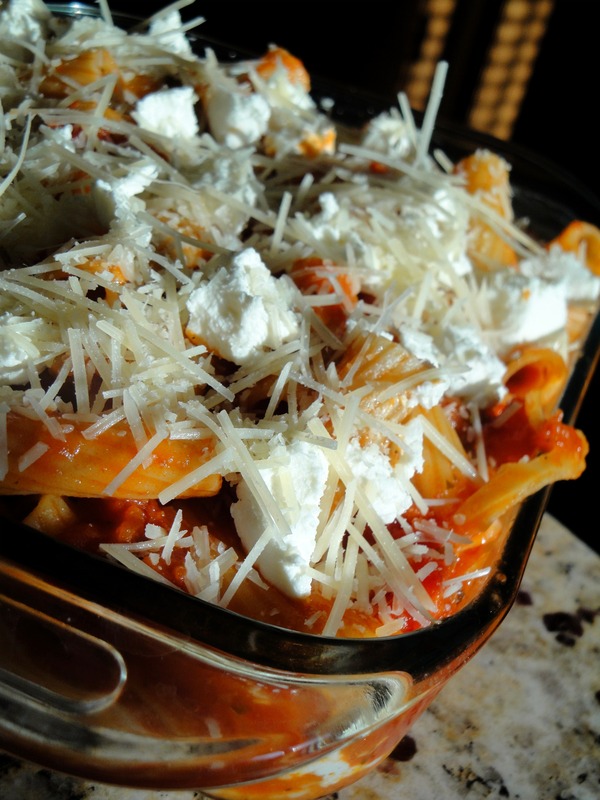 We took that 1 day and night to share a date at Ristorante Fiore and indulge in Bombolotti Al Forno! He was right. DELISH! 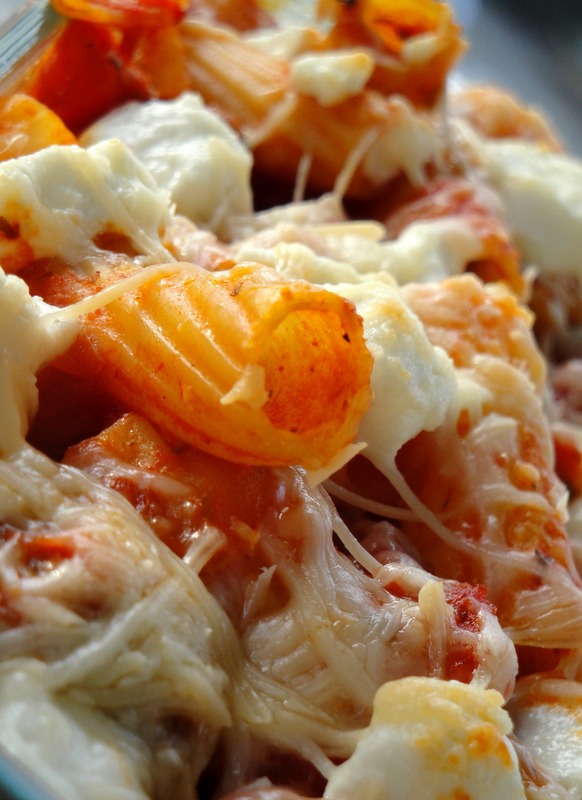 With a brief review of the menu description, a little memory of flavors, and some creativity of our own…we replicated this amazing italian baked pasta. I’m not sure that even the original Chefs would be able to tell the difference. Give it a try this week! Optional: a pinch or 2 of crushed red pepper. Do you like it HOT?! 2. 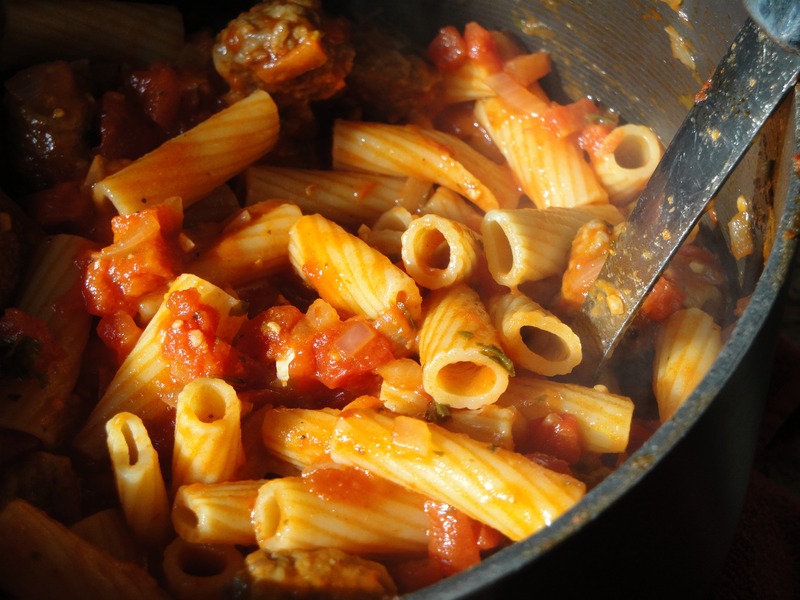 Add both canned tomatoes w/juice and Classico Sauce. Mix well. 3. Add 4 leaves of chopped basil. 5. Bring to a gentle boil, stirring occasionally while you prepare the rest of the ingredients. 6. In a separate pan (wide base), cover bottom of pan with quarter-sized balls of sausage. Brown on each side for ~5mins on medium-low heat until cooked thru. 7. Make a cut in each ball and continue cooking if still pink in the middle. 8. Drain grease and add sausage to the sauce. 9. In another 5 qt pot, bring water to a boil. 10. Add a dash of salt. 12. 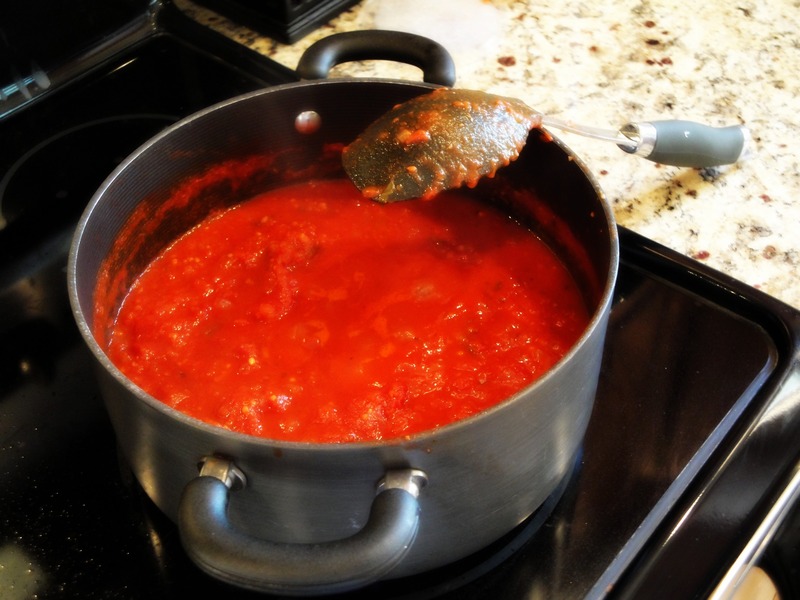 Strain and add noodles to sauce. 13. 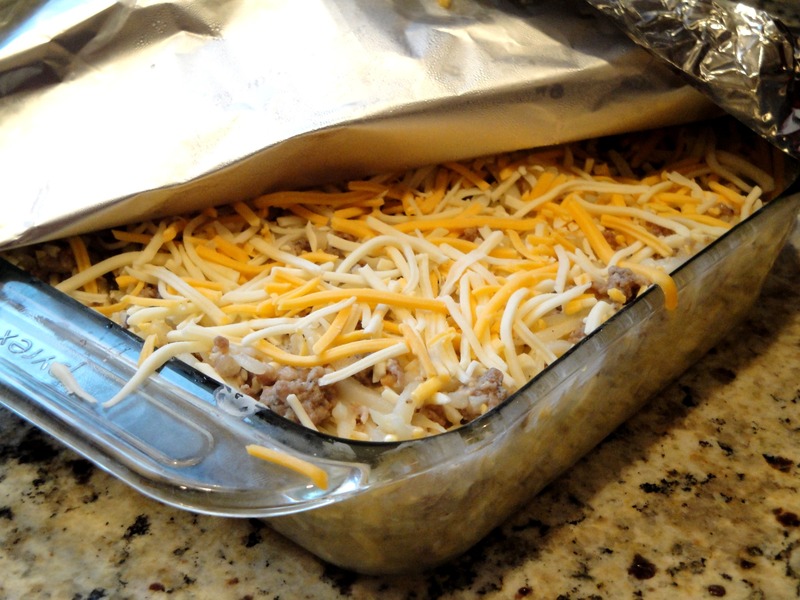 Grease 8 x 8 baking pan with butter or olive oil. 14. 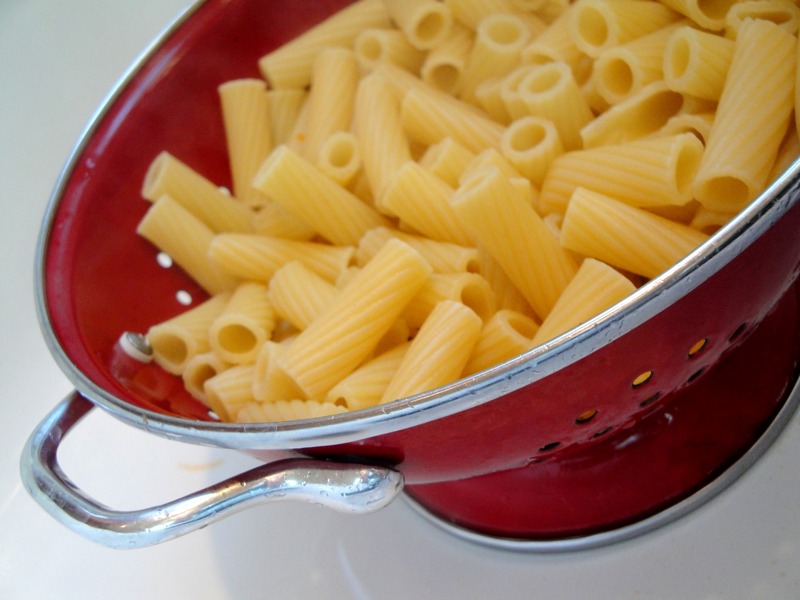 Pour a layer of the pasta mixture over the bottom of the pan. 15. Sprinkle a thin layer of goat and parm cheese. 16. Using the rest of the mixture, pour another layer of the pasta mixture. 17. 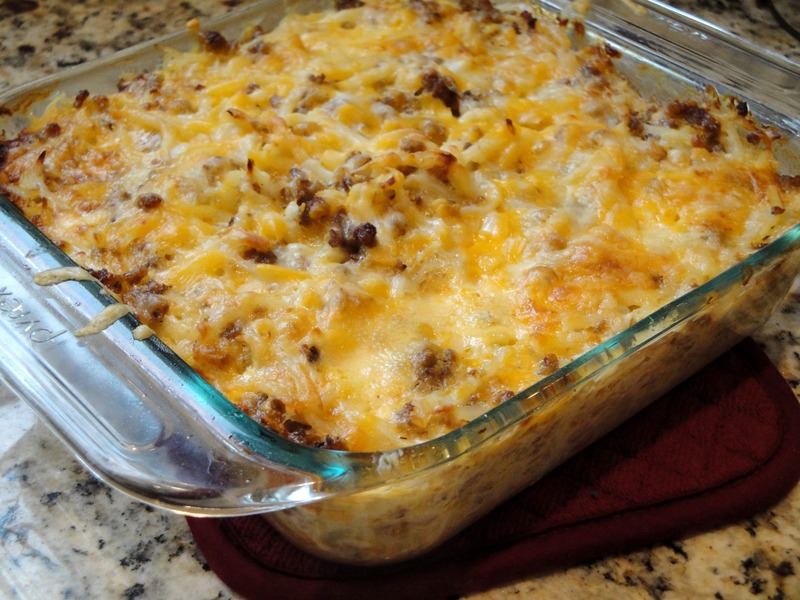 Top with a thicker layer of the cheeses. 18. Bake at 475 degrees for 10 minutes. 19. Top with freshly shredded basil and serve! 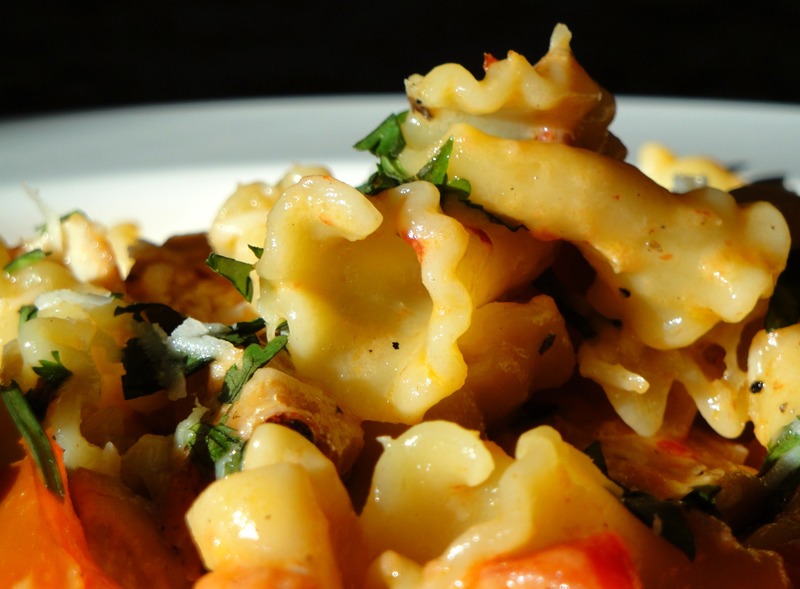 If you like spice…and you like goat cheese…you will LOVE this pasta. 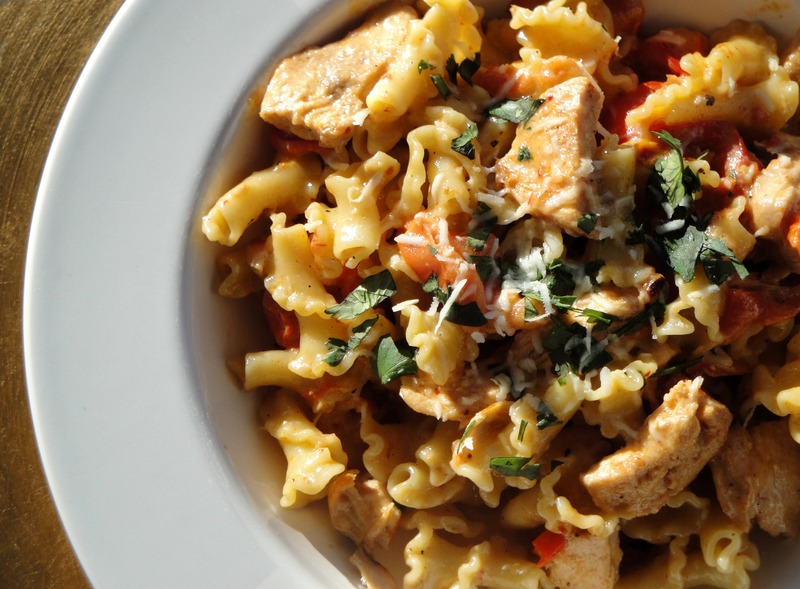 Pair with a glass of bold Zinfandel….one that can stand up to the bold flavors and heat of this dish! Last Thursday, St. Pat’s, was the big day. The big 3-0! 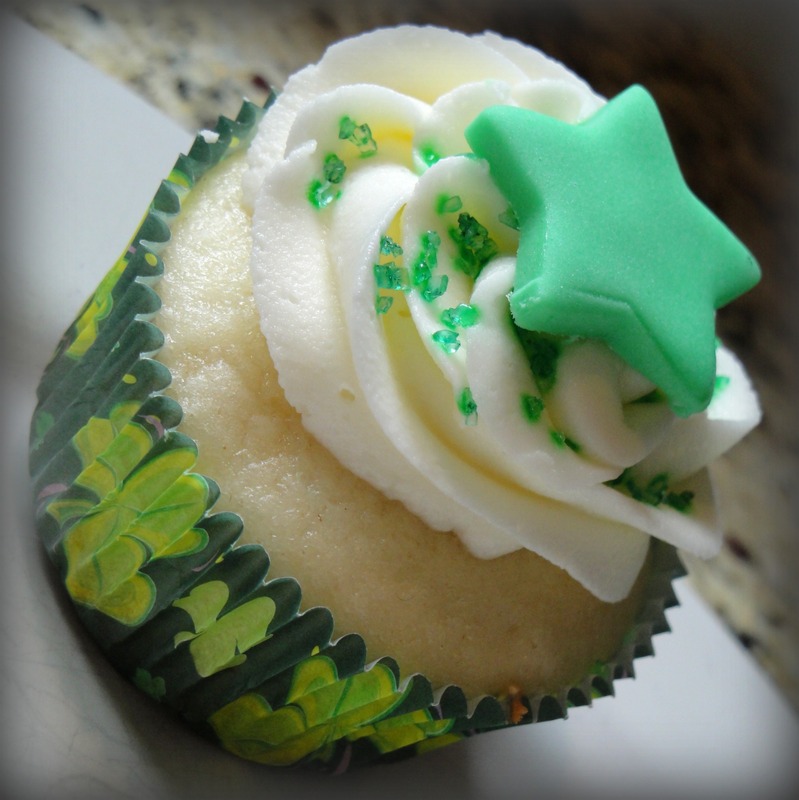 Having a birthday on St. Patrick’s has always been a blast….green green green! Growing up, my Mom made ALL of my birthday food green. And, once I was older…there was green beer. LOL. While I couldn’t indulge in any of the green beer this year, my family and friends ensured that I was spoiled rotten. First, I woke up to a surprise from Ryan. A little blue box. 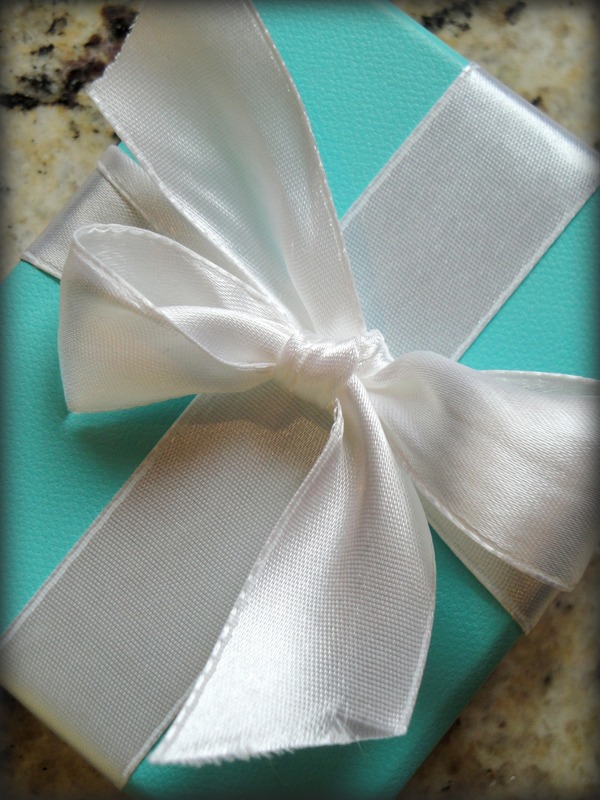 I don’t know a girl that doesn’t like the look of a little blue box! I was even more thrilled with the silver inside. 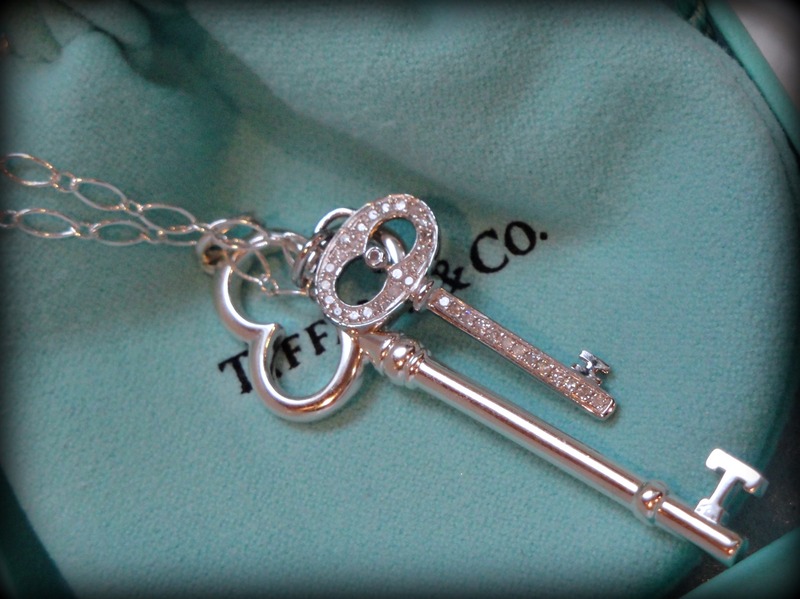 A beautiful key necklace. 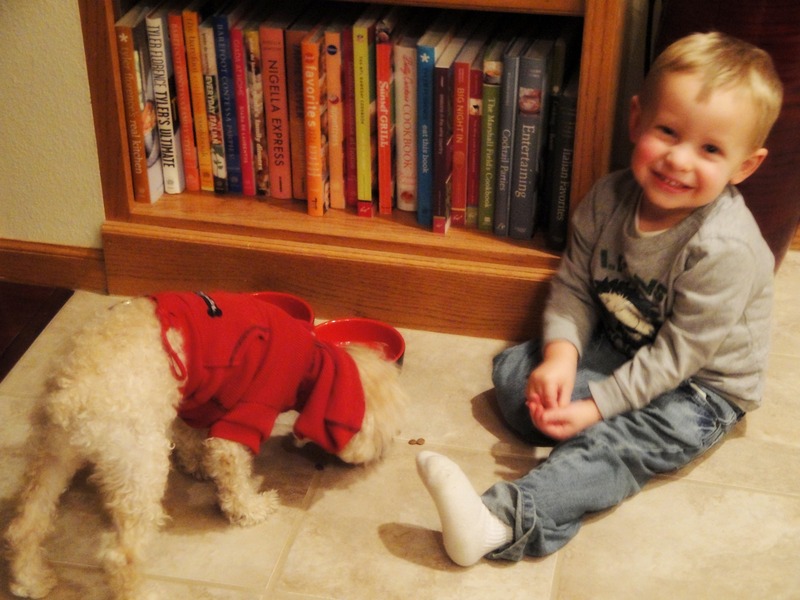 The big key from Ryan, of course….and the little key from Ruby. Ruby thought I needed a little bling on my necklace, so “Dad” had to order one up with some stones! 🙂 What a thoughtful gift! That evening, a group of great friends met us out for some pizza. There was green beer…(no, not for me), lots of pizza, and plenty of laughter to go around. To the local friends who shared the evening, thank you for being there! And the next day, celebration continued with my childhood friend, Holly. Holly treated me to lunch at one of my FAVORITE new restaurants in Iowa City, “Her Soup Kitchen.” Honestly, the Roasted Portabella sandwich is to.die.for. Don’t you worry…I will be featuring HSK on Indulge, SOON. After our lunch, Holly also surprised me with a box of CUPCAKES! 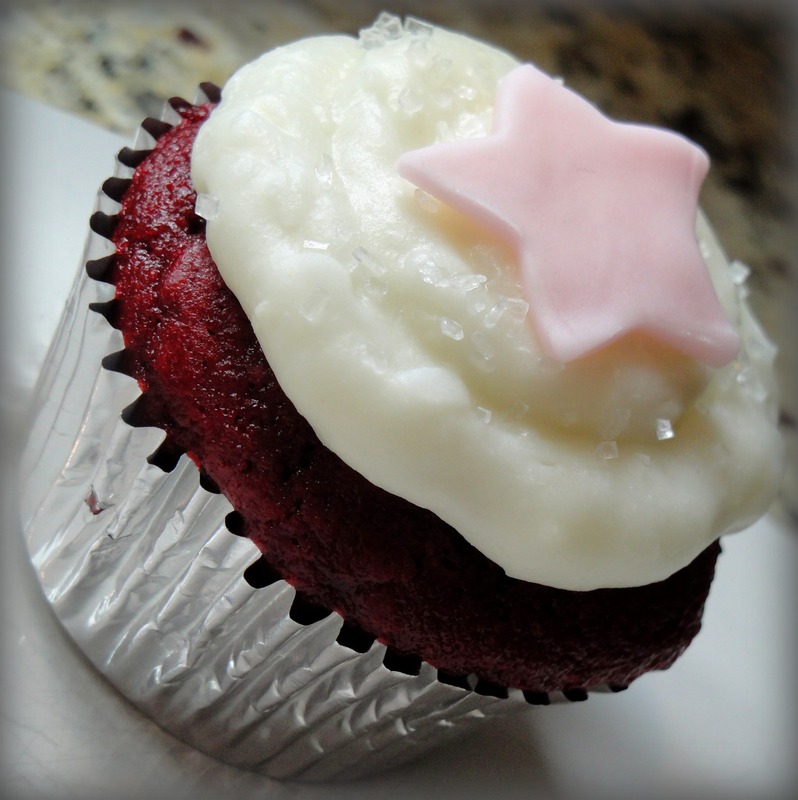 6 White Cupcakes with Buttercream Frosting and 6 “Robin’s Red Velvet” (yep, named after me!). 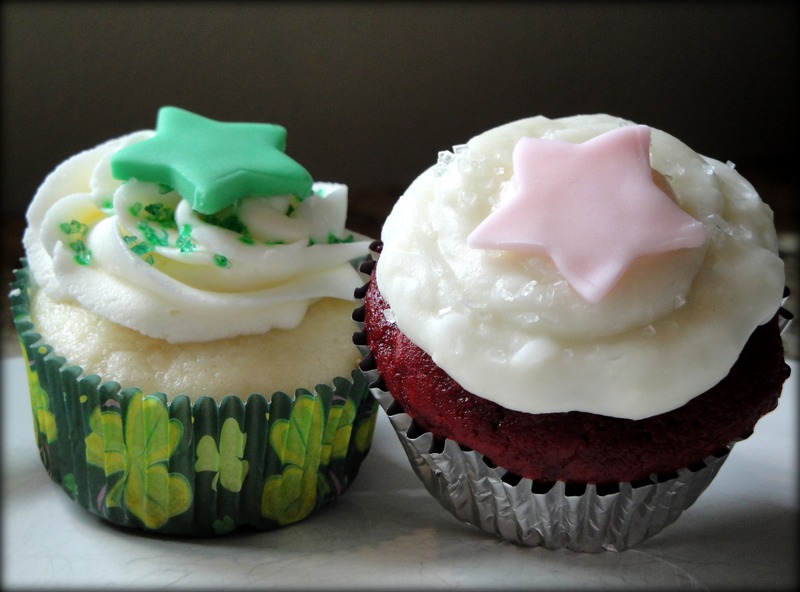 I have mentioned Holly’s cupcakes on the blog before, but today, I am going to plug them again. YOU HAVE GOT TO TRY THESE CUPCAKES. The white cupcakes were my favorite (but white always is)…super tasty…super moist…super delicious. I believe my first comment was, “These are ridiculously good.” Holly & her business partner Sara are now open for business. I am so proud of them. 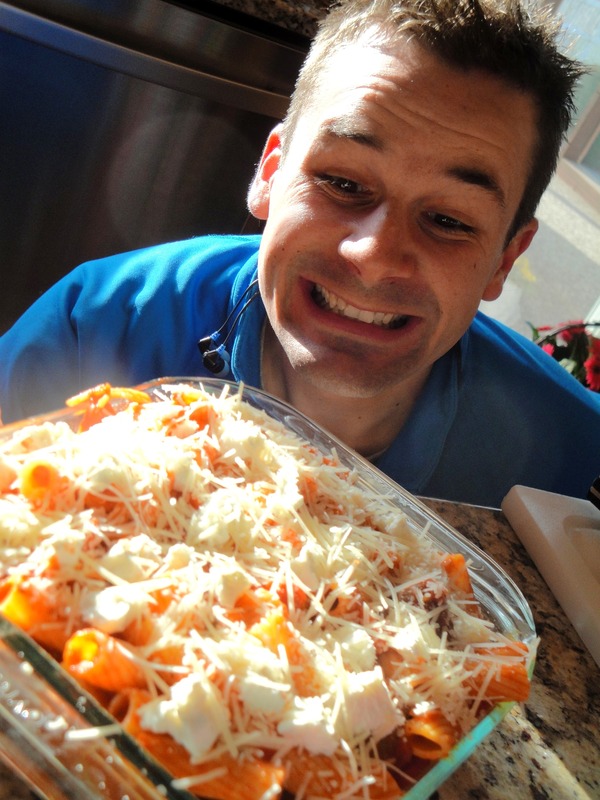 And finally, for my 30th bday, I am sharing one of my all-time favorite recipes with you. 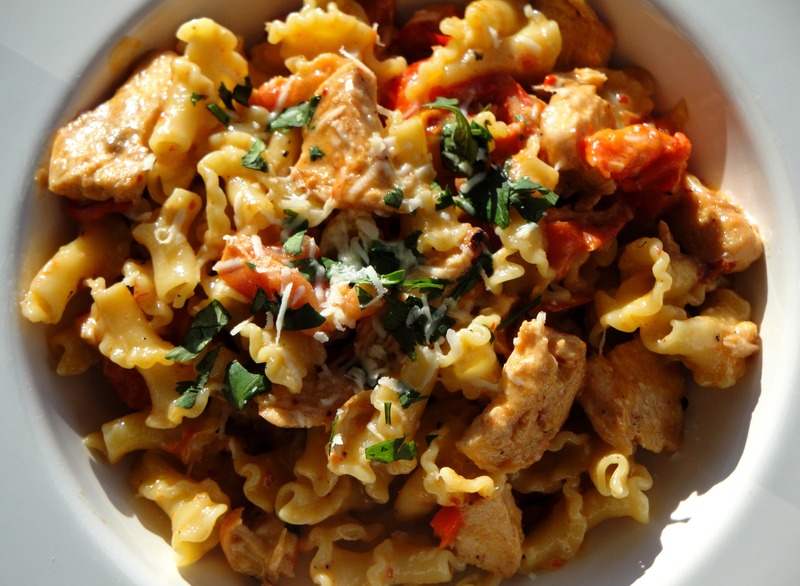 Spicy Chicken Pasta. 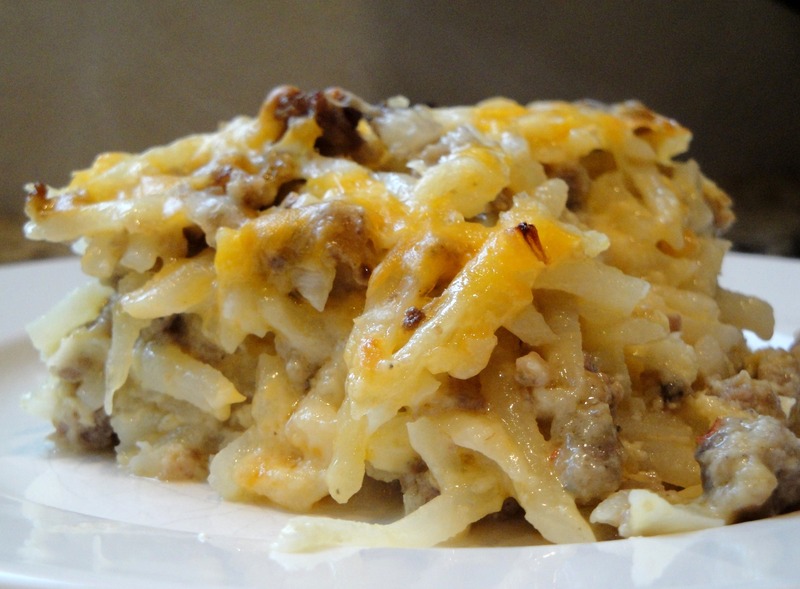 Again, for those of you who are local to Iowa City, this recipe is a tribute to TASTE on Melrose. TASTE was my favorite restaurant in Iowa City…hands down. It was eceletic, quaint, and always delicious. 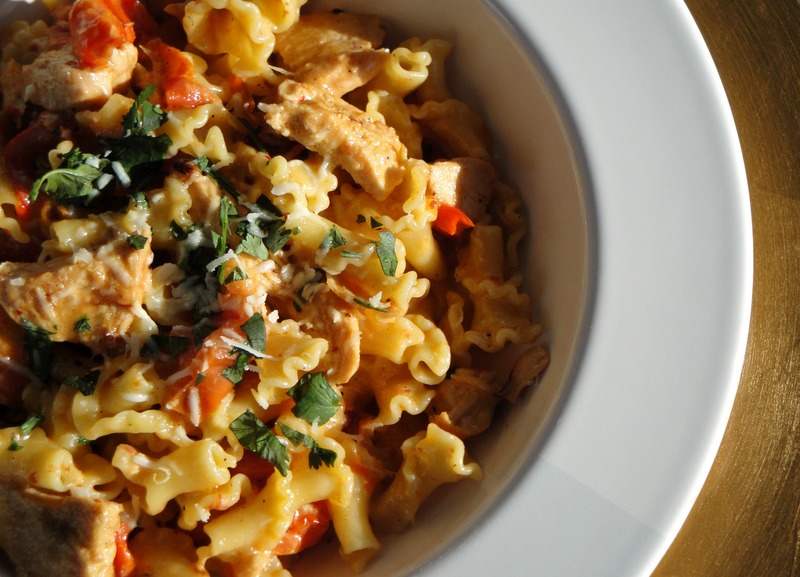 Just before it closed (Feb 2010), I made it my mission to create their Spicy Chicken Pasta at home. After running through my anticipated ingredient list and rough attempt at creating the recipe with a local Chef, we perfected it! Everytime I make this recipe, Ryan will walk into the house or kitchen and say, “Am I am at TASTE? 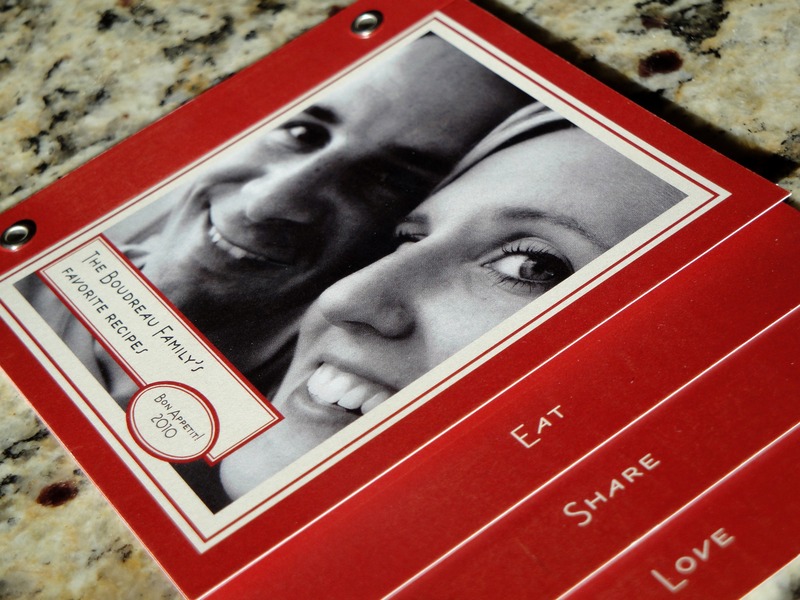 !” The aroma smells just like our favorite little restaurant. 🙂 And the good news is, the final products tastes EXACTLY like it did when the Chef’s at TASTE made it for us! For those of you who received the Boudreau Christmas Card this year, this is the recipe I included on the last page of the card. Pull it out and give it a try! 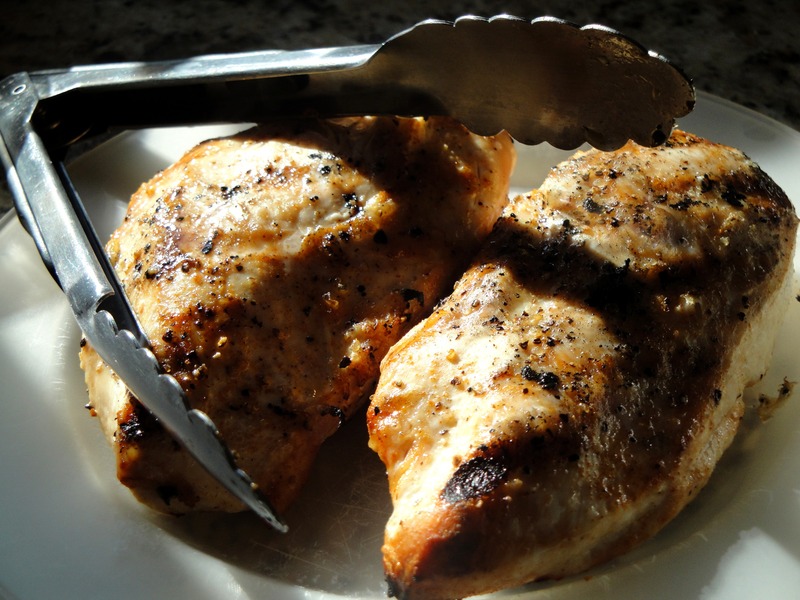 Begin by grilling the chicken breasts (~6-7 minutes on each side at 400 degrees) until cooked through. Cut chicken into thick slices and again in half. Add EVOO to a 5 qt pot. 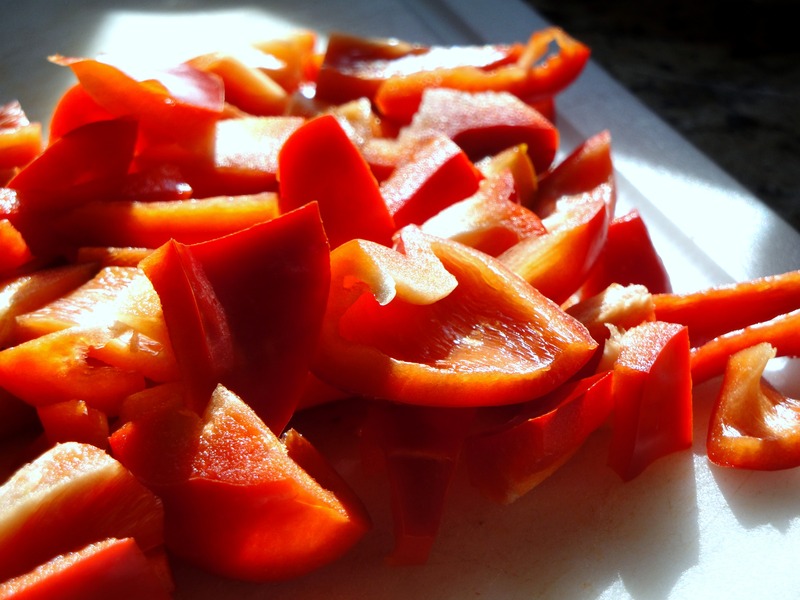 Saute EVOO, garlic, and 3-4 tbsp of the pureed chipotle peppers for 2 minutes. (Remember, chipotle peppers pack heat! 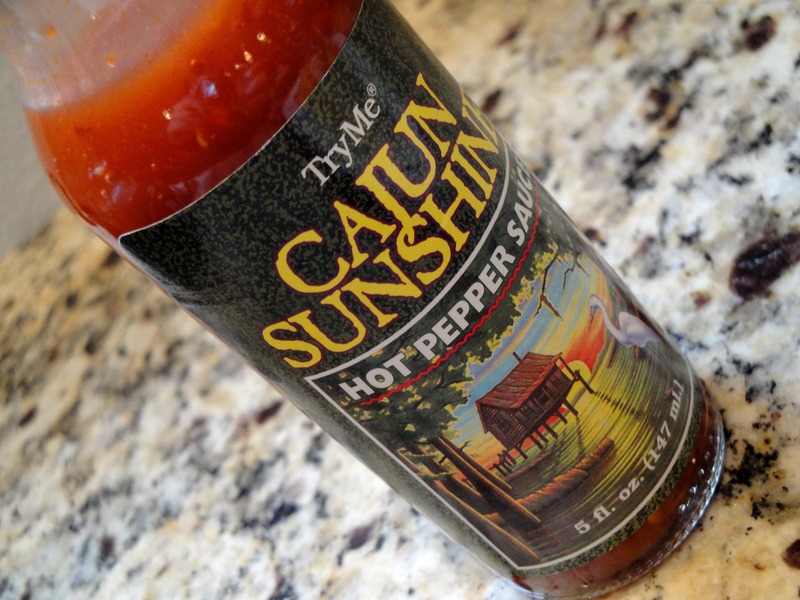 Start by adding 3 tbsp…you can always add more later…especially if you are sensitive to heat). Add chicken and red peppers. Sautee for another 3 minutes. 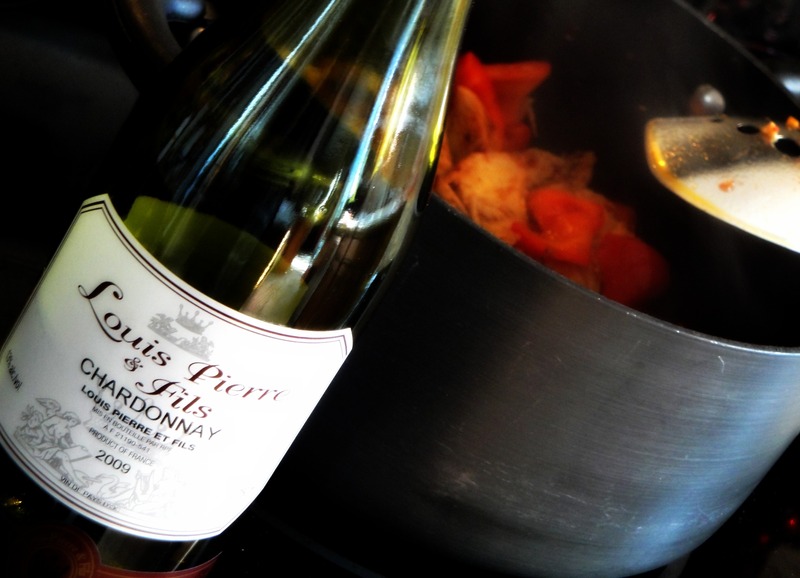 Deglaze the pot with 2 tbsp white wine. Add heavy cream and tomatoes. Reduce on med-low heat for 30 minutes. Sauce should reduce by 3/4. 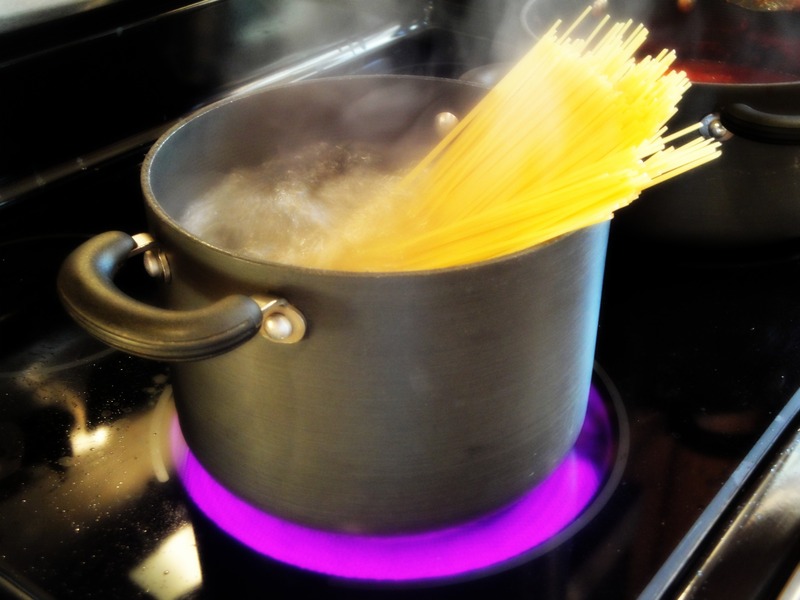 While sauce is reducing, bring a pot of water to a boil and cook noodles (~10 minutes). 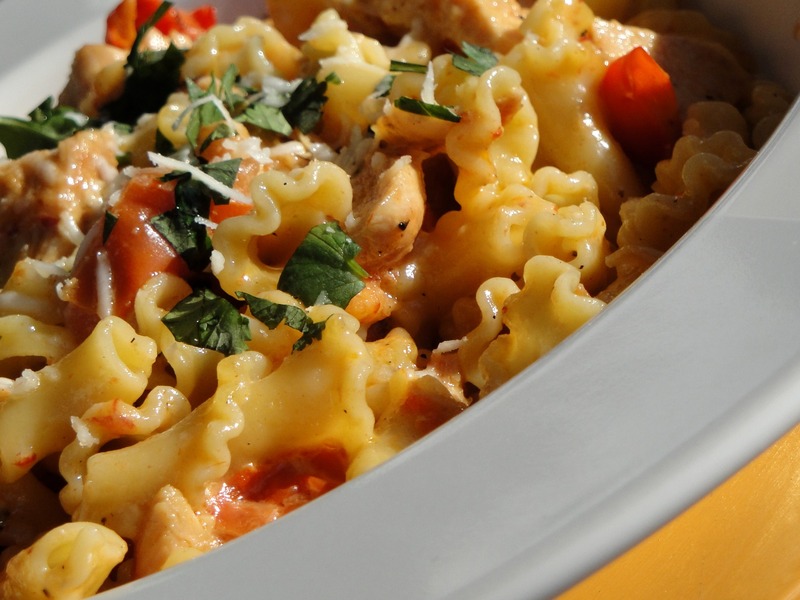 You will want the noodles to be al dente. Once the noodles are done, add 1-2 Tbsp of water from the noodles to the sauce. Stir well. Add noodles and cilantro. 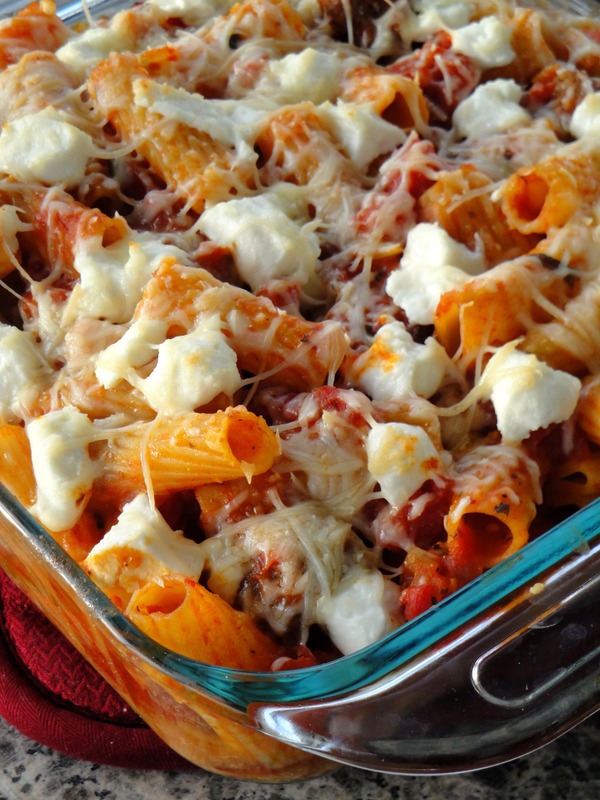 Serve with a glass of wine & indulge! Good Morning! Rise and Shine! After that stroll down memory lane, I thought I would share another craving with you. 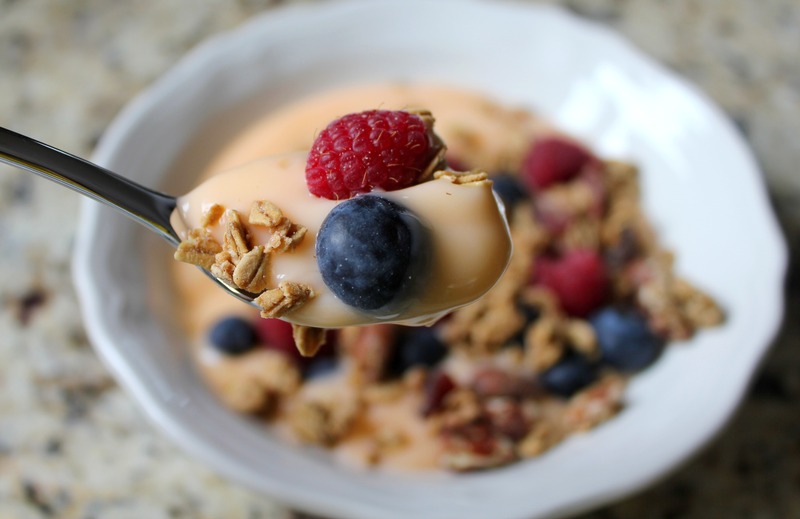 While there is no doubt that this pregnancy has brought on a new love for sweets, I was blessed with just two cravings in the first trimester…fruit and yogurt. I went thru soooo many yogurts…sometimes 2-3 a day! I guess there are worse things, huh? 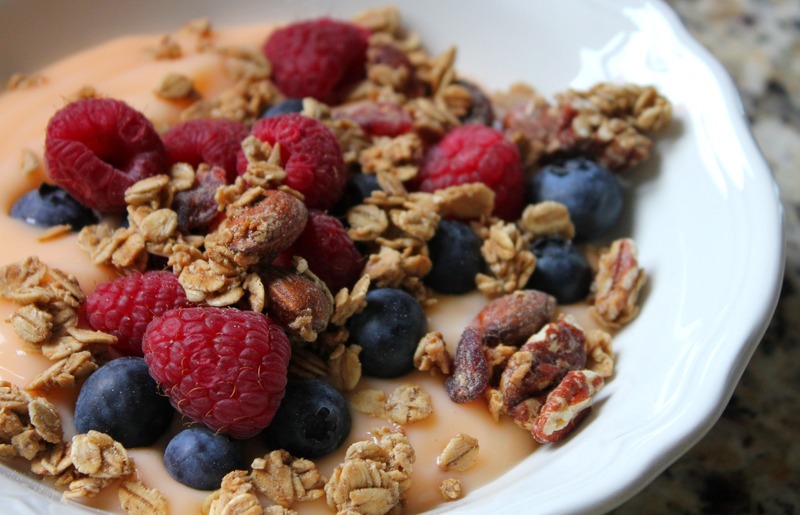 During that time however, yogurt, fruit, and granola became a new breakfast favorite. In the event that you are looking for a new morning meal (move over Frosted Flakes)…or an afternoon snack (time to skip that monster cookie? )….give this one a try. 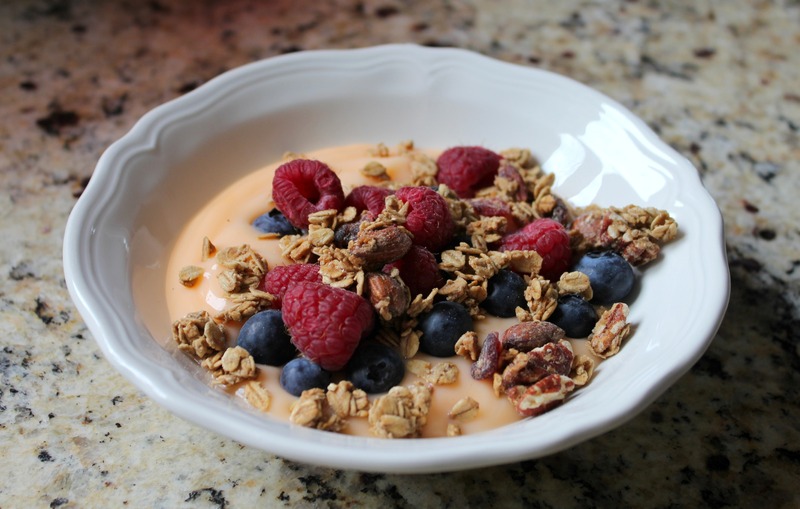 Yogurt of your choice (I loved the Yoplait Light Orange), a sprinkle of granola, a handful of blueberries, and a handful of raspberries. Done! Heat oven to 350 degrees. Bake, uncovered, until knife inserted near the center comes out clean (50-55 mins). Let stand 10 minutes, covered. Cut into squares and serve warm with salsa (or hot sauce!). Serve up a hearty portion. Sprinkle with salt and pepper. 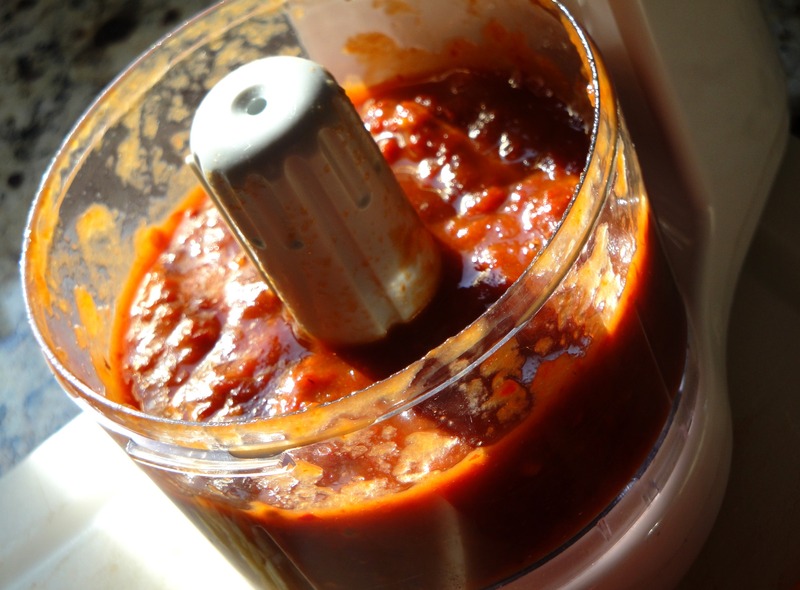 And for an added kick, top with tabasco or hot pepper sauce of your choice! (Our favorite is Marie Sharp’s from Belize…try it!). 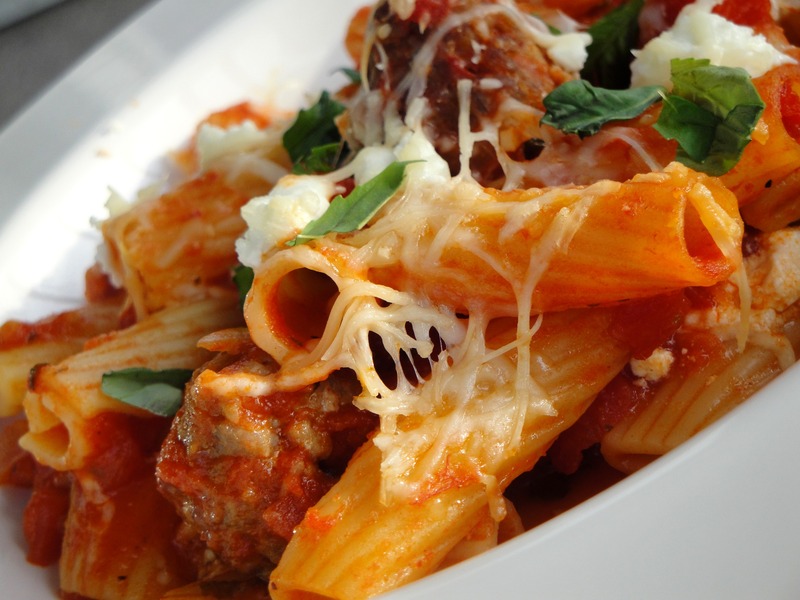 Leftovers are good too…we’ve been eating ours all week! Good Morning! Do you need a smile today? A little pick me up? Well you are in luck. I have just the fix! For those of you who didn’t see this online yesterday, check it out. This laughing baby had me laughing out loud! After a long Monday….and an equally long Tuesday, it was just what I needed. 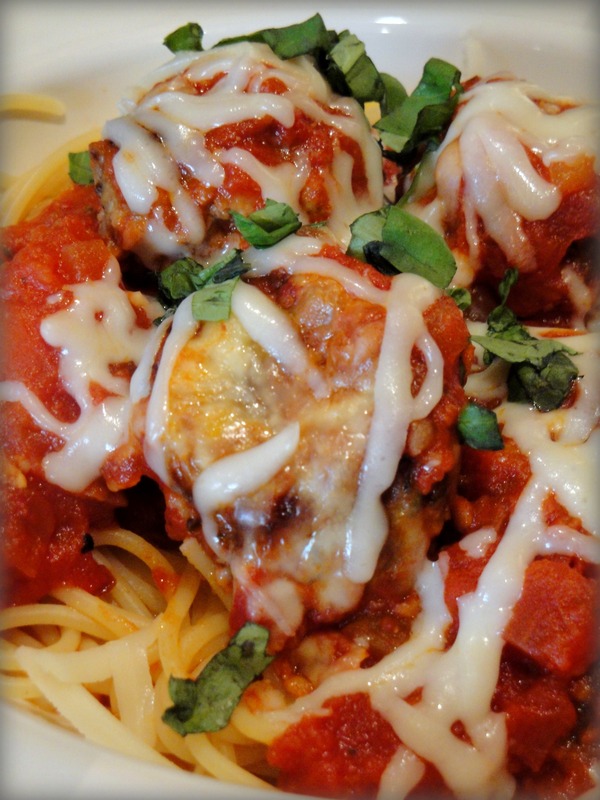 And speaking of little things…I have a recipe to share with you today for some “not-so-little-meatballs”…and spaghetti, of course! After a month of looking forward to this meal, our good friends Bonnie and Matt came over on Saturday night to enjoy a “S’ghetti and Meatballs” dinner with us. You all know how much we love italian…and you all know we love to cook…but there are few things we love more than cooking for friends. Thank you, Bonnie and Matt, for joining us! 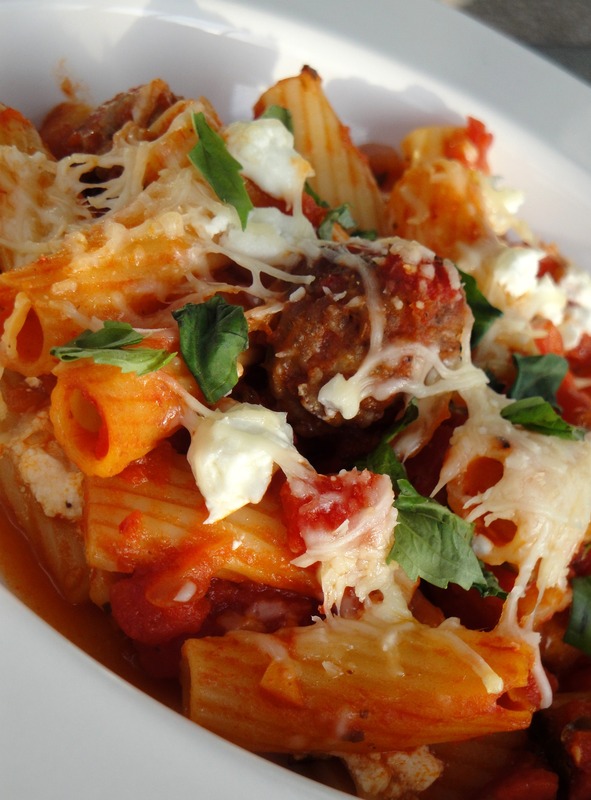 Now…I am not going to lie to any of you and tell you that this is a quick easy meal. It’s not. No…it’s not hard but it does require a little patience. We’ve made this recipe before but later swore we’d only do it for a group because it was just a little too much work (and makes servings for 6) to whip it up for just the 2 of us. 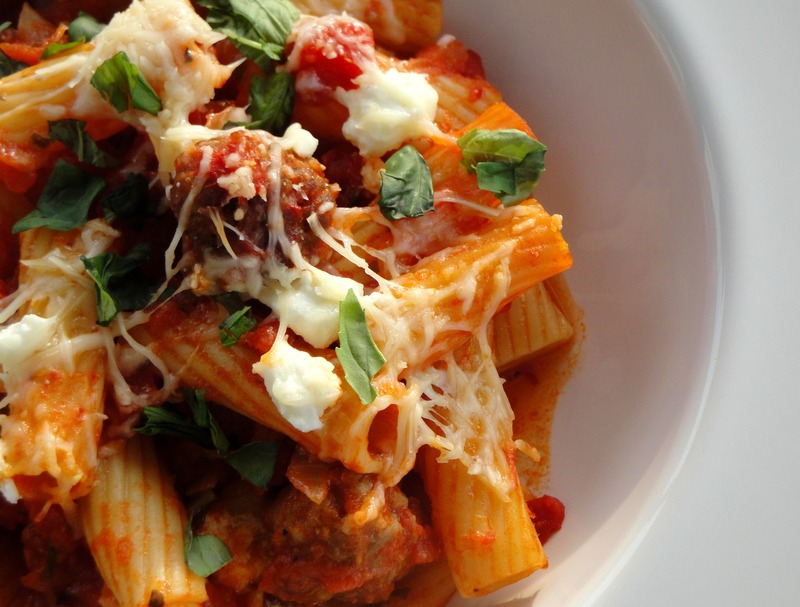 With all of that said, we love this recipe. It is well worth the patience! For the sauce, heat the olive oil in the 5qt pot. Add the onion and saute over medium heat until translucent, 5 to 10 minutes. Add the garlic and cook for 1 more minute. 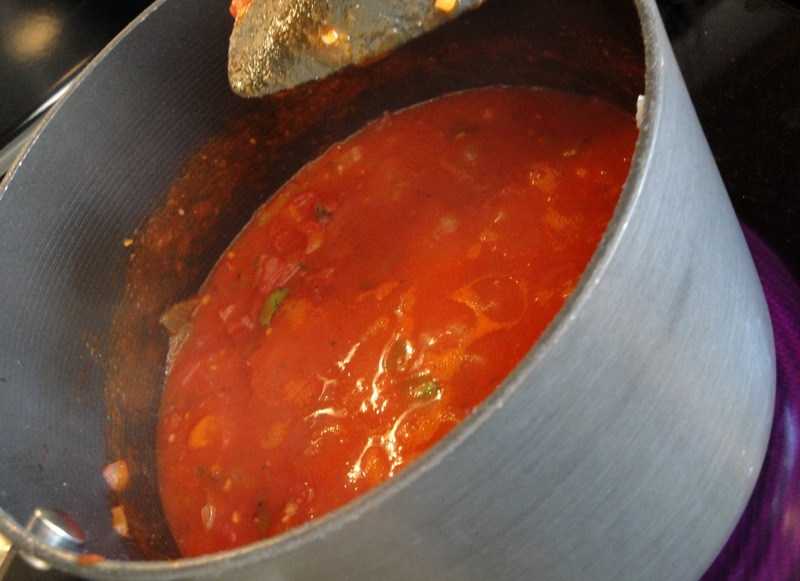 Add the crushed tomatoes, whole peeled tomatoes, and petite diced tomatoes. Add the wine, fresh basil, salt, and pepper. Stir well and bring to a gentle boil. Return to a simmer uncovered, stirring often. Reduce for ~1 hr. Drizzle in another tablespoon of olive oil just before serving. While the sauce is reducing, begin making the meatballs. Place the ground meats, both bread crumbs, parsley, parmigiano-reggiano, salt, pepper, oregano, basil, red pepper, egg, and 3/4 cup warm water in a bowl. Combine gently with a spatula. Using your hands, lightly form the mixture into 3-inch meatballs. Pour the olive oil into a large skillet to a depth of 1/4-inch. Once the oil is hot but not boiling, carefully place the meatballs (in batches) in the oil and brown them well on all sides over medium-low heat, turning gently. Once the meatballs are browned, remove them and place them in a baking dish. Spoon about 3 ladles of sauce over the meatballs. 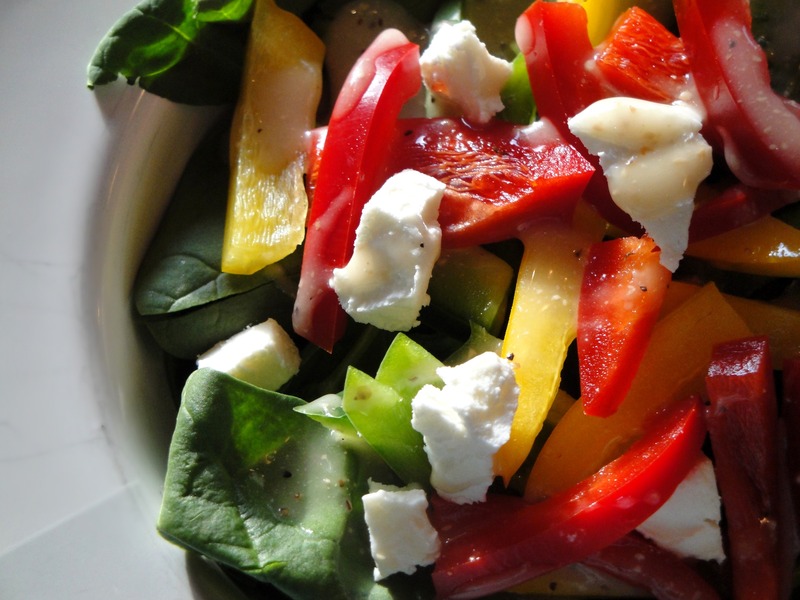 Sprinkle with mozzarella cheese. 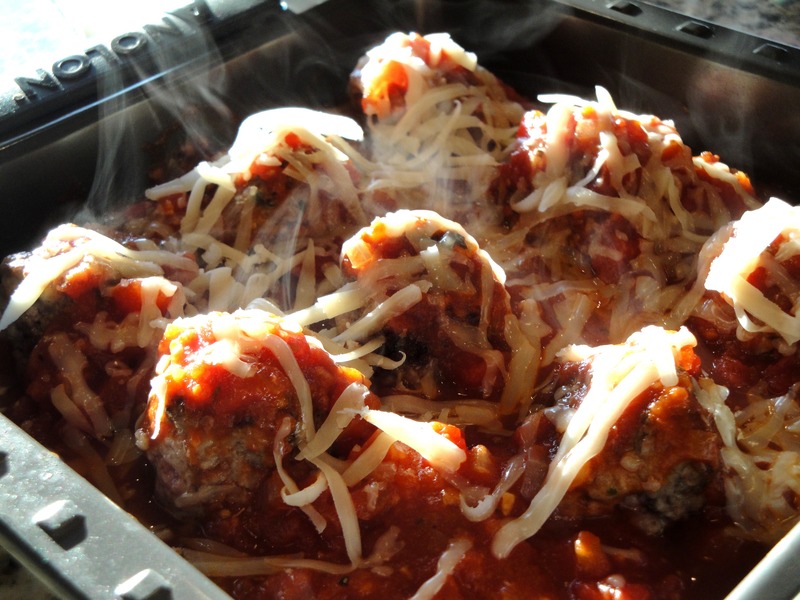 Put the meatballs in the oven and bake until the meatballs are cooked through, about 15 minutes. While the meatballs are baking, fill another pot with salted water. Bring the water to a boil. Add spaghetti noodles and boil until al dente. 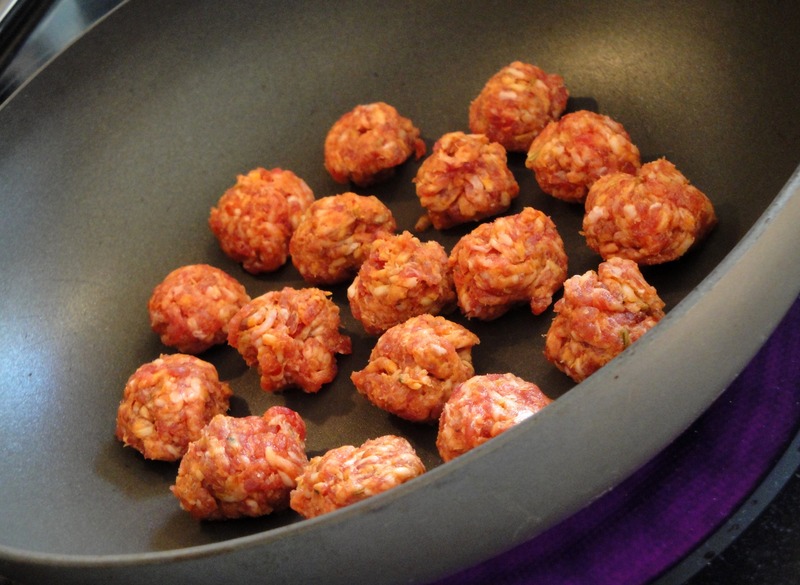 Remove meatballs from the oven (cutting one in half to ensure they are done and no longer pink). Strain the noodles. Build your feast! 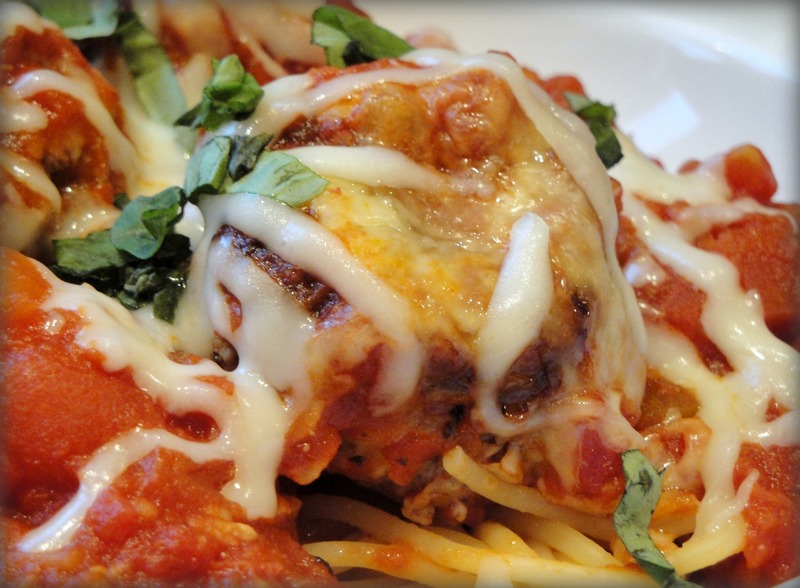 Top your spaghetti noodles with sauce, meatballs, freshly grated mozzarella, and freshly chopped basil. Serve with a good glass of red wine (yes, N/A versions do exist…I will review in another post), a salad, and homemade garlic bread! 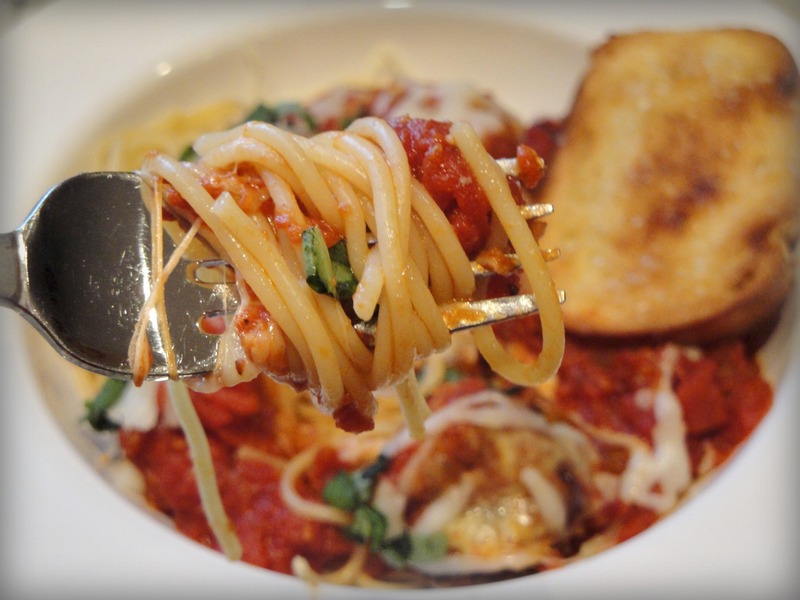 Twirl your s’ghetti and dig in!